readoption | | The Draper Law Firm, P.C. I love adoptions! They are one of my absolute favorite things in the world, and I am always so excited when I get to play some small role in adoptions. 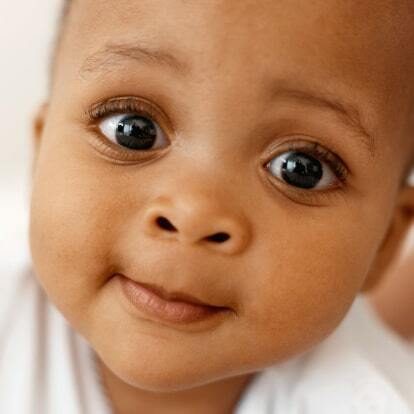 Many people choose to adopt from foreign countries. When that happens, the actual adoption takes place in the foreign country. Sometimes that adoption involves a name change and sometimes it does not. After a foreign adoption is finalized and a child moves with his or her new parents to the United States, it is common practice to register the foreign order of adoption here. In Texas, the process is quite simple. You file a Petition for Registration of Foreign Order of Adoption. Attached to the petition are affidavits from both parents and copies of the birth certificate, foreign order of adoption, and proof of immigration status. If the child’s name was not changed in the foreign adoption, the petition can include a request for a name change. Then we submit an Order Recognizing Foreign Order of Adoption (and Name Change, if applicable). Many courts will sign off on the Order without a hearing, so the process can often be completed without ever setting foot in a courtroom. Once the Order is signed, the parents can send a certified copy to the Bureau of Vital Statistics to obtain a new birth certificate. The parents should get several certified copies that can be used for obtaining a new passport, social security card, etc.